Everything is big in Greenland. 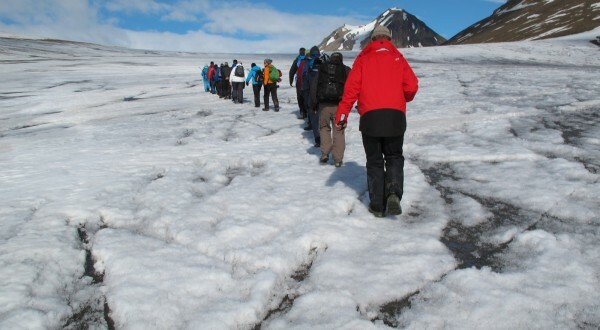 Whoever crosses this ice sheet comes back as a different person, they say. 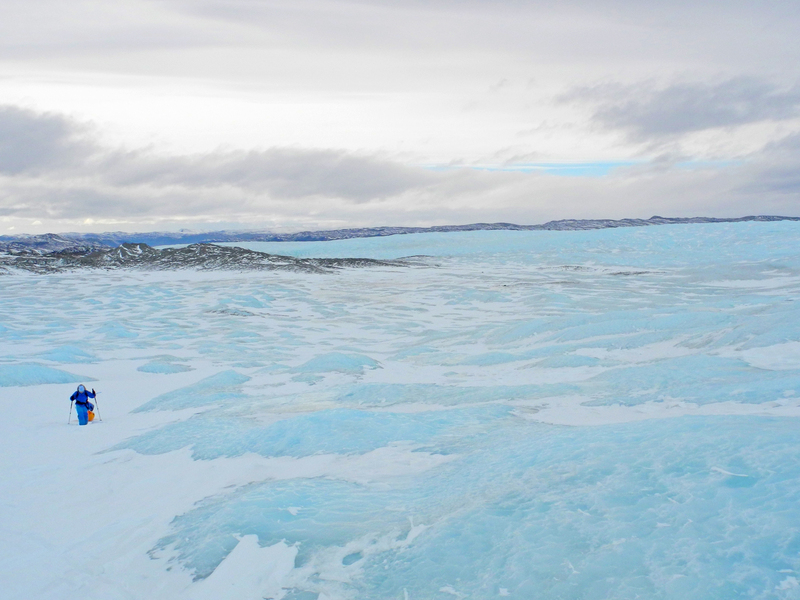 2013 I experience the vastness of the ice. It is true. 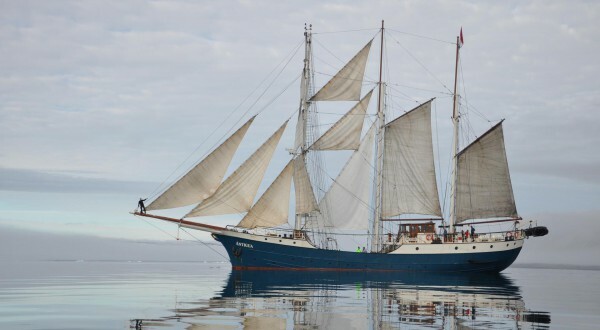 In the years 2015 and 2016 I return several times to East Greenland for a book project. This time, it is not about ice. It is about the people who live in this magical, but harsh place. Wonderful months! The Arctic is not untouched anymore. 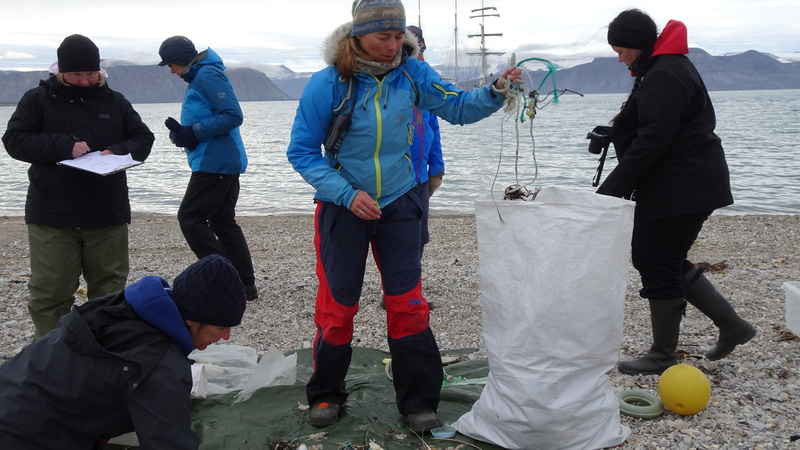 In 2016 start the first scientific data collection about plastic pollution in Spitsbergen. 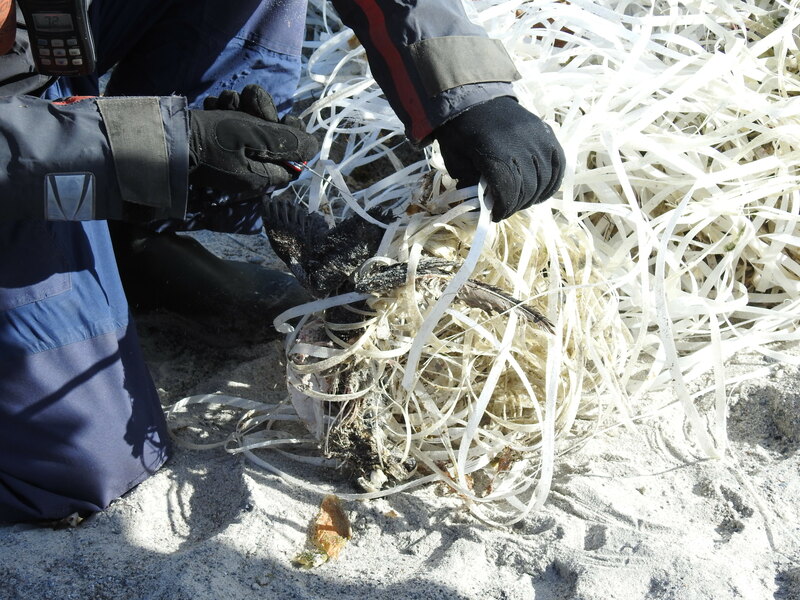 In the garbage at the beaches we find entangled animals. Birds, seals, reindeer, polar bears. This is where it all began. 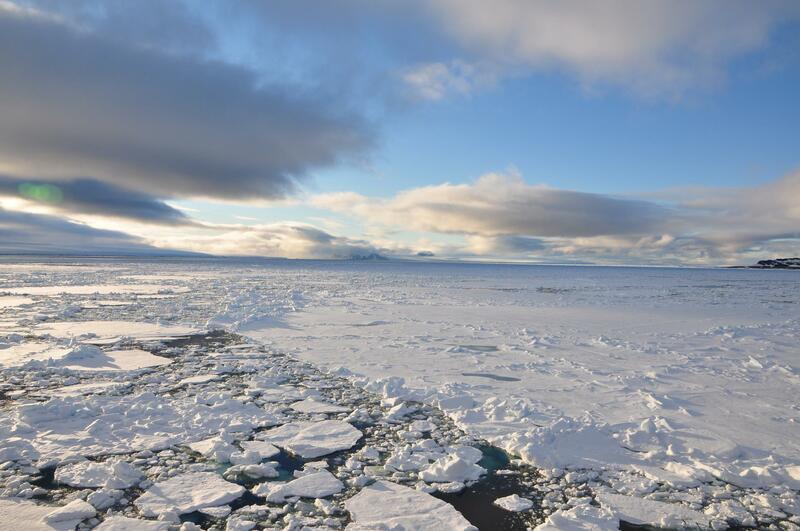 In 2007 I saw for the first time the arctic light and sea ice. How could I not fall in deep love with it? 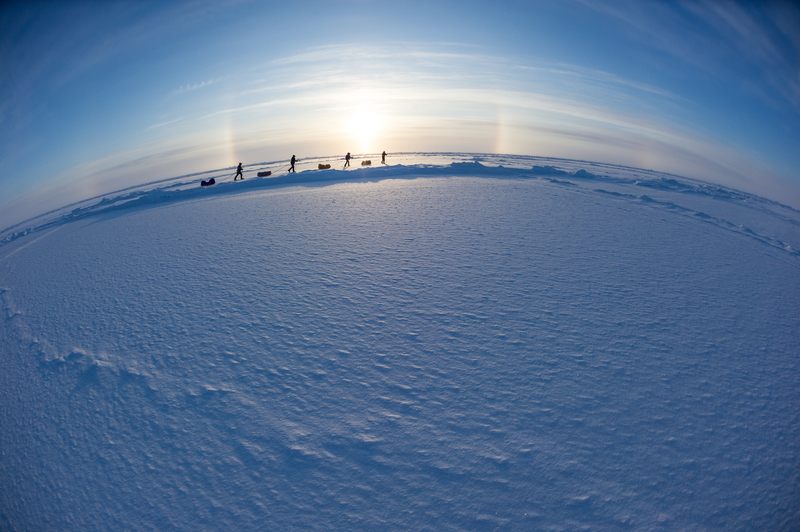 In 2010 my good friend Thomas Ulrich takes me on a great adventure: We ski the last degree to the North Pole. 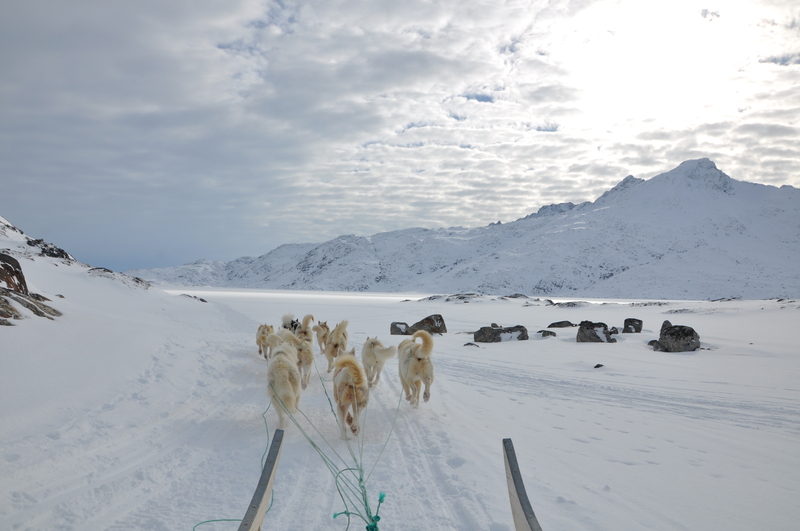 The ice traveled south, while we headed north - a race against time. The Austrians built here a research station during the First International Polar Year in 1882/83, initiated by Carl Weyprecht. He died before it happened. In 2009 his great grand-niece closes a circle. When we find the station, we pop some corks. Mysterious islands far up in the North. 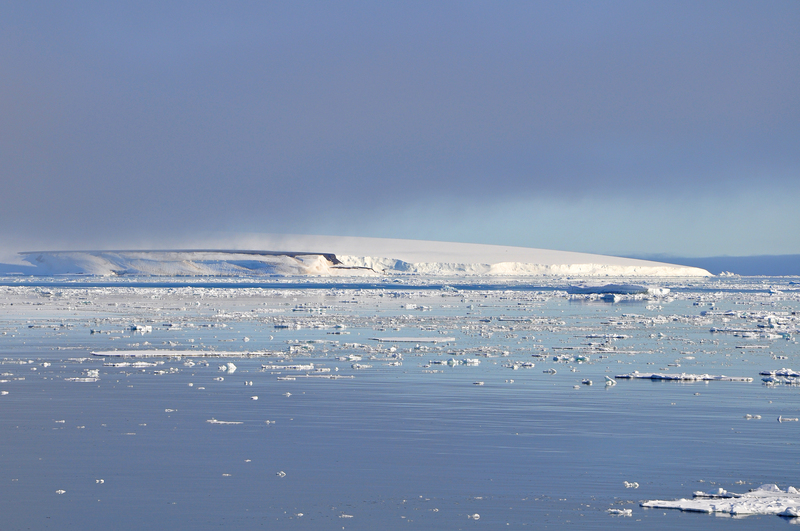 The islands of Franz Joseph Land never cease to fascinate me. We can hear the bears snort. They bite each other. It is half play, half serious. 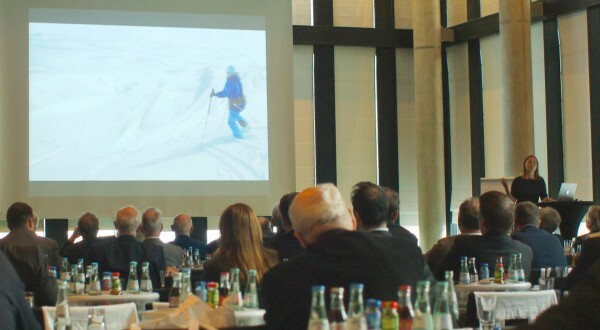 I hold speeches for executives, decision makers and leaders, as a patron of sports events or as a guest lecturer, in schools, on ships, in the Arctic and in Antarctica, from 20 minutes to two hours. Let´s talk about your ideas! 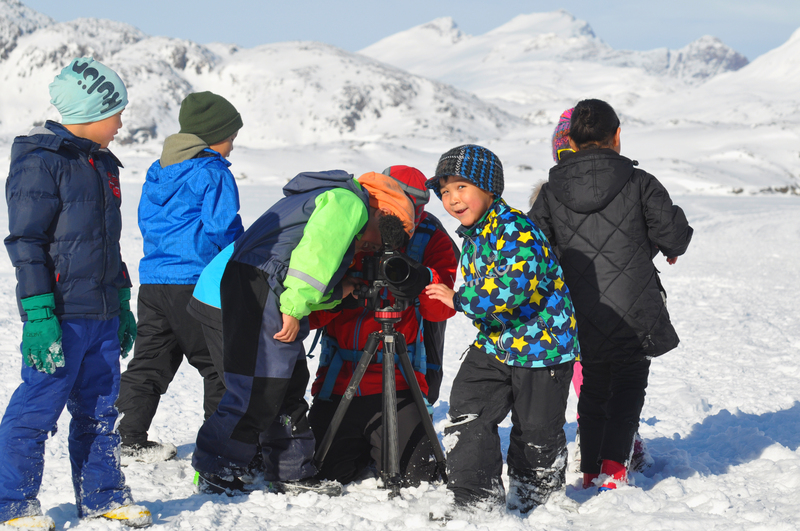 The Arctic is within your reach, too! 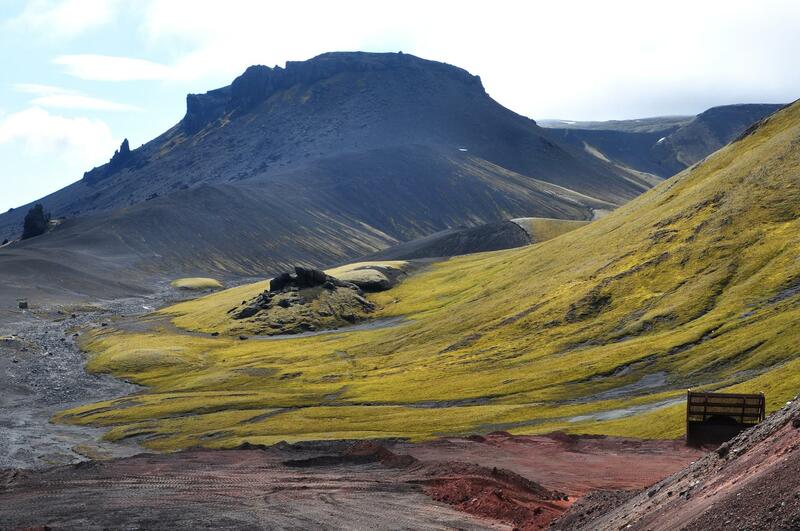 I travel in the high North since almost 10 years. 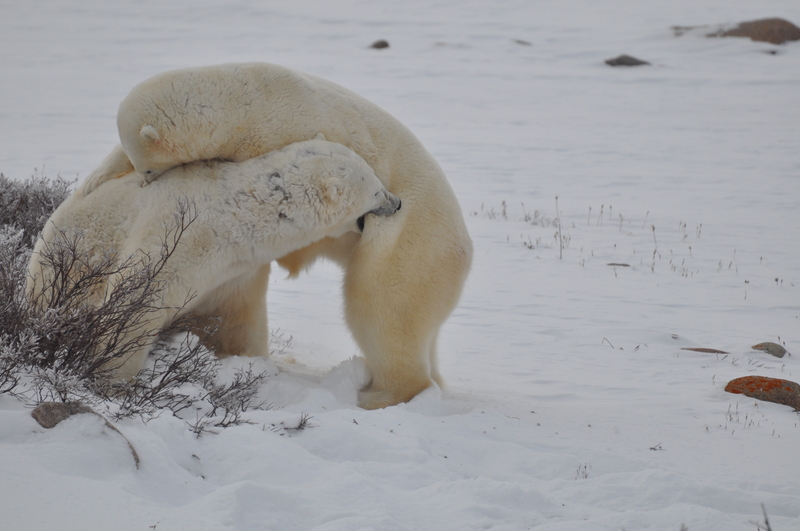 With me you find a competent and enthusiastic specialist advisor for your Arctic travels. It is a true pleasure for me to find a voyage for you that really suits you. I work as a guide since 2008, since 2014 also as an expedition leader. 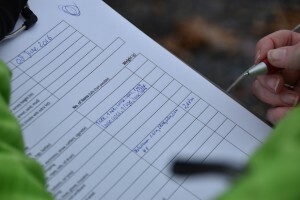 Besides of providing safety and happines, while guiding I also work on raising awareness for our fragile ecosystem and how little it takes to treat our world a bit better.